Allusions are everywhere in the Bible, including the subject of baptism. What’s an allusion you say? 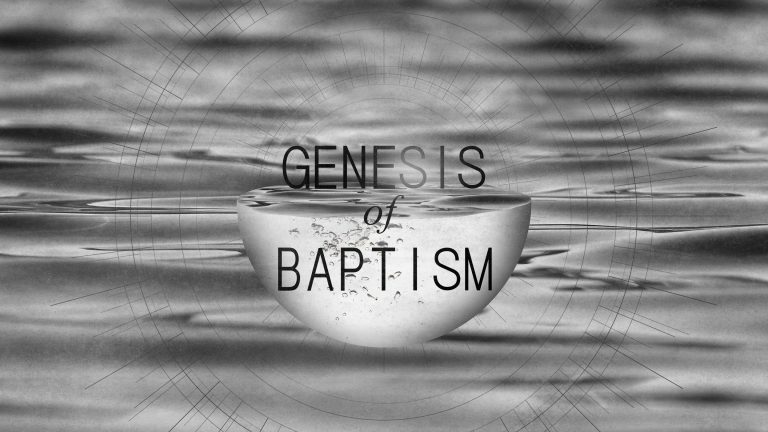 Ah, find out in this rich message of the “genesis of baptism”!